The Washington Capitals may want to add some interesting depth heading into the final stretch and into the playoffs. In a year, where the Capitals are pretty much destroying all their opponents and playing like perennial Stanley Cup champions, the Capitals will want to go all-in this year and hope to bring the first Stanley Cup to the American capital. Richards could land in Washington. One player the Capitals are eying is former Los Angeles Kings center Mike Richards. John Hoven, a member of the PWHA, tweeted on his account the Washington Capitals are highly interested in Richards and that he could be heading to Washington. Apparently three teams are looking at signing Mike Richards and Washington is one of them. Although Richards has had his problems with alcohol and drugs recently, he could help a team such as Washington which is really complete. 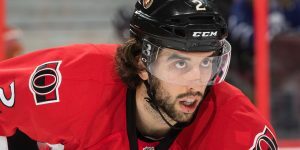 The Los Angeles Kings terminated Richard’s contract back in June, after he was arrested at the Canadian-US border for possession of a controlled substance. 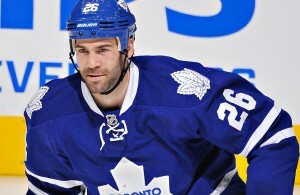 His play has also declined in the recent years as well, but his style could suit the Capitals on a forth line. Matched on the fourth line replacing Michael Latta at center. Latta was recently injured to his arm and will miss some games. with players like Jason Chimera and Jay Beagle, Richards may be able to add that roughness while being able to create some offense. 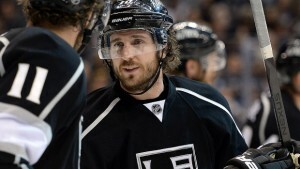 Last year Mike Richards, ended up playing in the AHL in order to regain his game shape he had when joining the Kings. 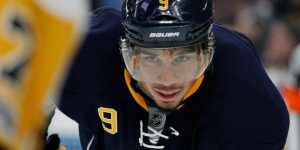 After a successful in Los Angeles his performance steadily declined to the point he was playing on a fourth line during the Stanley Cup Finals two seasons ago. 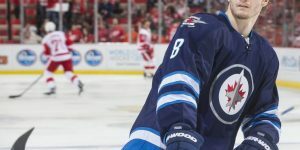 Playing with former teammate Justin Williams could prove beneficial for Richards as well as returning to the Eastern Conference in a fresh start. Mike Richards would also be an affordable pick up. It is expected the deal would be around the league’s minimum salary so for cap space, it wouldn’t be a problem. 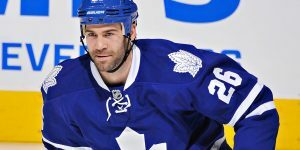 A two-way contract may be possible but the Richards clan would expect a one way contract, if he was to take a minimum salary. 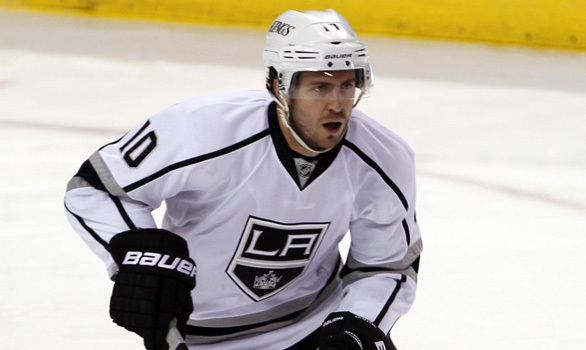 We can expect Mike Richards to return to the NHL this year and before the trading deadline. 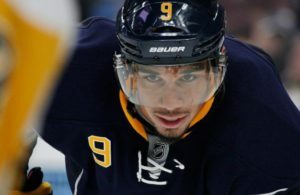 He will add depth to any teams needing solid two-way playing on the fourth line.